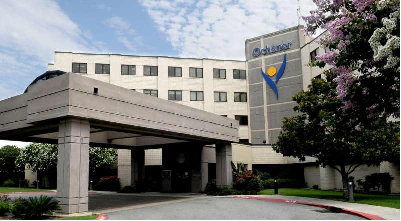 Ochsner Health System in Baton Rouge, Louisiana, is seeking a BC/BE UROLOGIST to join its expanding practice. Newly trained and experienced physicians are welcomed to apply. Salary offered will be commensurate with experience and training. Sorry, no J1 visa opportunities. Ochsner’s Department of Urology currently includes 25 Urologists system wide that are dedicated to providing state-of-the-art medical and surgical care in all aspects of urology including highly sophisticated technologies such as robotic assisted surgery, extracorporeal shock wave lithotripsy and laser therapies. Our urological team provides comprehensive and specialized urologic medical and surgical care. High-quality and personalized urology care in the areas of adult and general urology, pediatric urology, urologic gynecology, and urological oncology, urinary incontinence, erectile dysfunction, testicular cancer and surgical and non-surgical treatment of kidney stones. Please email your CV to profrecruiting@ochsner.org or call 800-488-2240 for more information. Sorry, no opportunities for J1 applications.